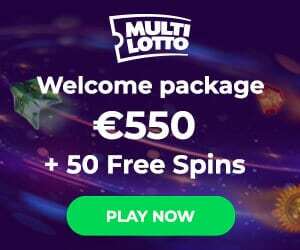 Cozyno Casino has been online since 2017. As the new game provider is still relatively unknown, we took a look behind the doors of the virtual casino to find out more and share our findings with you. 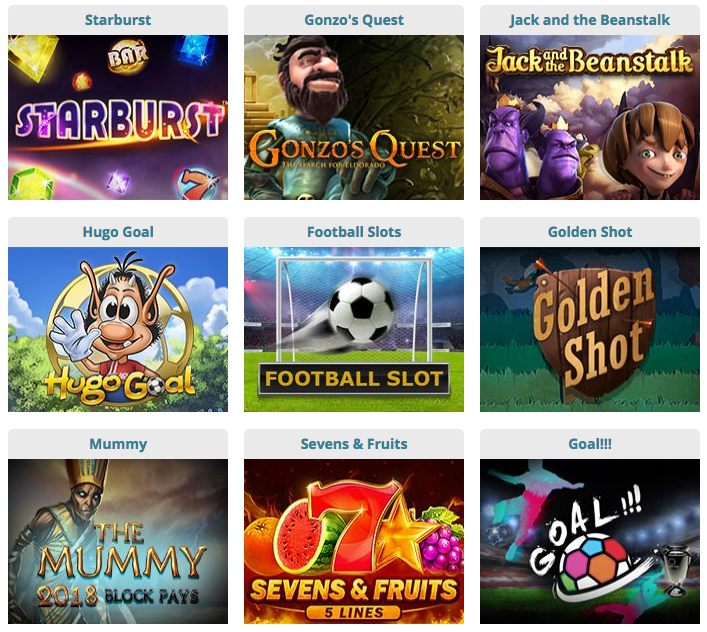 The plus in the Cozyno Casino is undoubtedly the range of games. The offer is a mix of games from many new software manufacturers. That translates into several hundred games on the screen. Furthermore, there are some games from the market leader NetEnt such as Starburst, Gonzos Quest and Jack and the Beanstalk. 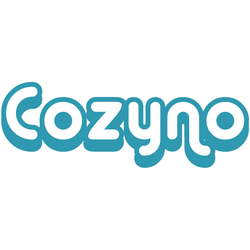 The software providers Cozyno Casino works with alongside NetEnt include Booming, Betsoft, NextGen, Fugaso, Felix Gaming, SA Gaming, Booongo, Playson, Play’n Go, GS, BestSlots, Xplosive, and Mr. Slotty. The majority of the games can be found in the video slots section. Some of the best-known games include Sevens & Fruits, The Secret of Nefertiti 2, Planet of The Apes, Book of Dead, Treasure of Shaman, Money Farm 2 or Nights of Fortune. Those who like to try their luck with the machines in a simpler and more classic way can, for example, switch to the Cash Machine, the Fashion Slot, Pharaohs Fortune or the Disco Slot. The lovers of table and card games are, of course, taken care of. The portfolio is clearly led by roulette and blackjack. With seven or eight different versions of the top casino games, enough variety is provided. The most popular table poker versions in the portfolio include Casino Holdem, Caribbean Stud and Pai Gow. Finally, let’s not forget the video poker machines headed by Jacks or Better and Deuces Wild. Cozyno Casino is not licensed in Europe. A disadvantage? Not necessarily. At this point we do not see any safety risks. Behind the online gaming site stands Ubiquin Limited of Voukourestiou 25, based in Cyprus. However, the gaming license is held by the partner company, Alpha Interactive Solutions NV. The approval comes from the authorities of Curacao. The small Caribbean state has proven to be a secure regulator of online gaming. 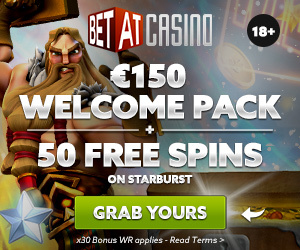 The new customers start with a Cozyno Casino Bonus as an exclusive package. 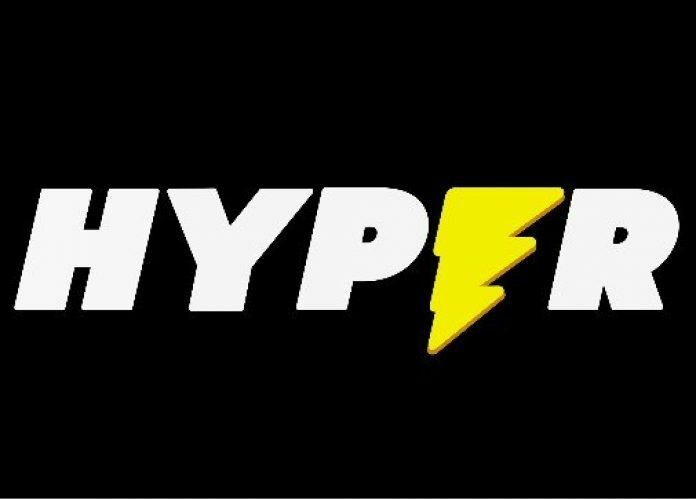 Since the provider strives to please its customers and improves its offer permanently, we will not insist on the details of the bonus offer, as these are described and updated in the Bonus sections of our site. We will just give an example: the minimum deposit is 20 euros. This is a rather high sum for the first deposit. Who chooses this minimum amount will receive 50% of the deposited amount as an immediate bonus. 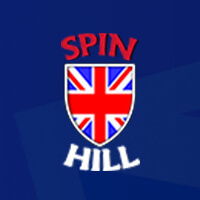 Let’s not forget that the online provider, on top of the deposit bonus, offers free spins. Before any withdrawal, the bonus and deposit amount must be wagered 33 times. A look at the payment methods shows that Cozyno Casino is internationally positioned. The game provider offers different deposit and withdrawal channels in each country. Deposits can, of course, be made with Visa and MasterCard credit cards. The bank deposits are transferred to the player account in real time with the direct booking systems of Sofortuberwaisung, Trustly and GiroPay. The e-wallets of Skrill and Neteller as well as the Paysafecard and Ukash as prepaid methods are also available. Bitcoin deposits are accepted. 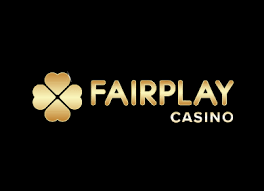 Regarding the payouts, the online provider tries to comply with the rules of the closed cash cycle. This means that all the payment methods that have already been used for a deposit can be also used for withdrawals – if this is technically possible. Alternatively, gains can be withdrawn at any time via bank transfer. The internal processing of the withdrawal requests takes 24 to 48 hours. Before the first payment, the customer must also go through the ID check. The identity of the players will be checked using a photo ID and a recent address confirmation. The online provider advertises itself with 24/7 customer support. The contact can be made quickly and directly via live chat or by phone. With regard to the service quality itself, there are no compromises. The support team is clearly trying hard to help users with advice and support. In the meantime, the FAQ section on the website could be upgraded. The Cozyno Casino is limited to a few, but important points here. When building the gaming site, the casino provider relies on simplicity – and that’s a good thing. The user only needs a few seconds to find his way around. The head menu is intentionally spartan with the items Promotions, Banking, Support, VIP and Live Help. The game lineup in the left website area is clearly structured. The users can choose among the following categories: Featured Games, New Games, Video Slots (subdivisions by software manufacturers), Live Casino, Card and Table Games (roulette, blackjack, table poker and others), Classic Slots (sub-selection after rolling), Scratch Cards, Video Poker, Micro Bet, VIP games, Jackpot Games, Action Games (Keno & Numbers plus Others). The games themselves are clearly displayed in large picture windows next to the left-side main line. Many of the games can be accessed directly in fun mode, which does not require registration. Visually, the Cozyno Casino sets on white, light blue and gray – a very simple colour choice. Graphically, the online casino may not be a real highlight, but the overall design contributes positively to clarity and navigation. All the fonts are legible. In the live casino area, the provider relies on cooperation with Extreme. The subsidiary of the Novoline Group is undoubtedly one of the emerging providers in the live casino sector. The ambience, the design of the tables, the variety of game versions as well as the stream technique are on a top level. Loyalty is rewarded at Cozyno Casino. The online casino relies on a classic loyalty program: the point system. Every bet on the slots and at the tables brings Comps. 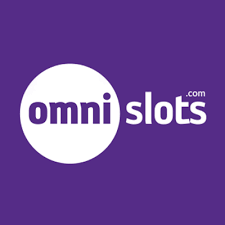 The most points are given to the users at the slots. Each 100 points can be exchanged for one Euro cash balance. 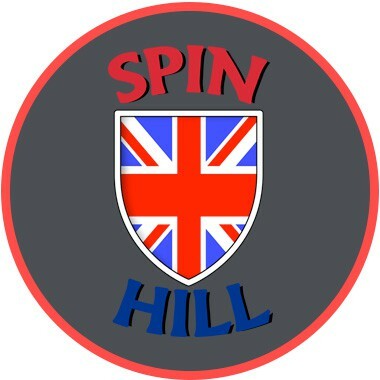 The higher the player rises in the VIP system, the more extensive and attractive the additional rewards, such as special bonuses and offers for extra spins. The co-operation with numerous, young and emerging software companies automatically brings another plus. The majority of games can be used on the go via smartphone or tablet. Who uses the mobile offer of the online provider, must expect almost no restrictions. 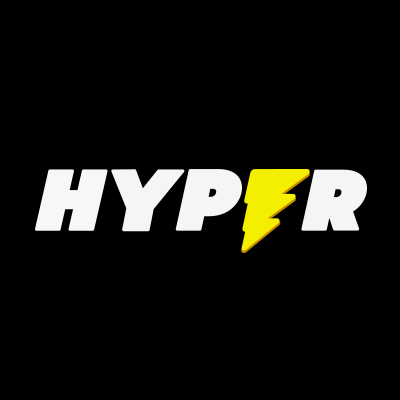 Games from all categories are available on the go. The Cozyno Casino app also includes all the major side functions. Deposits and withdrawals are easy to make. Even the live chat feature is integrated into the app.